The updated body makes for better weather proofing and a more comfortable grip on the camera. Quality is going to cost you a pricey $3300 for the body alone. There is no integrated Wi-Fi or GPS, which is becoming the norm for less costly alternatives. 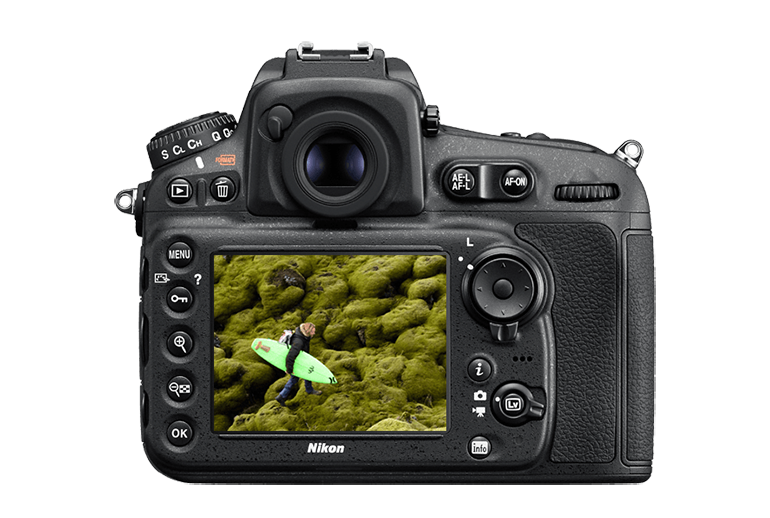 The Nikon D810 uses a Compact Flash and an SD card that makes it harder to download data as most laptops don't have built in Compact Flash readers. 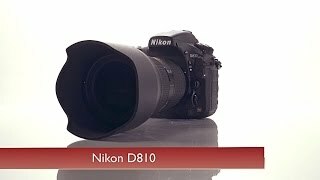 The Nikon D810 is an incremental update to the D800/D800E with a better feel and improved sharpness due to a redesigned sensor. The improved LCD display screen ups the resolution over its predecessor, though the lack of built-in Wi-Fi and GPS is disappointing. 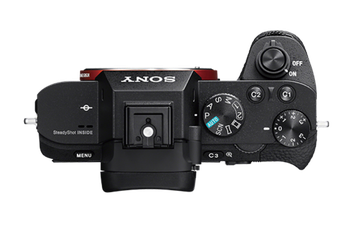 For more exposure control, the D810 supports ISO 64 to 12,800 natively, with an extended range of ISO 32 to 51,200. 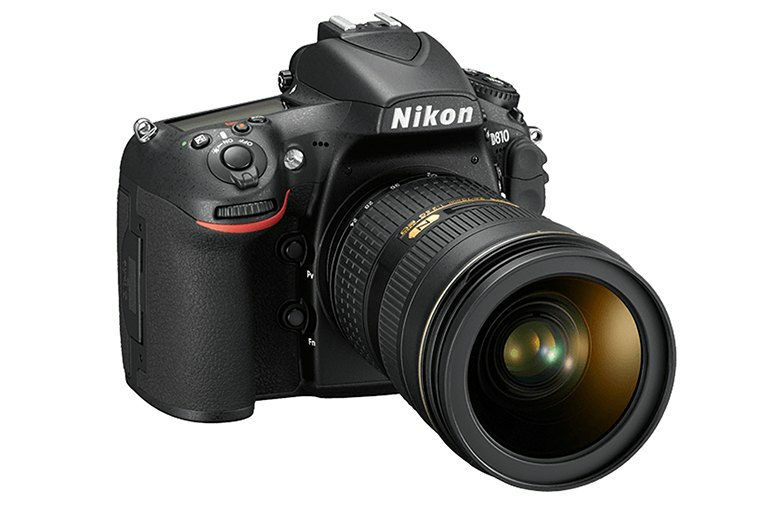 You can store files at 36 megapixels or use the new smaller Raw Size S NEF format for faster transfers. You can shoot video at full HD 1080p in FX format, and Zebra mode helps show when highlights are getting blown out. 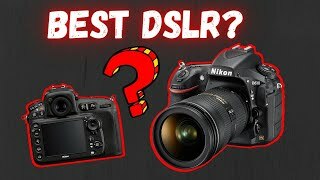 While the mismatched memory cards and high price are hitches, look at the D810 for super high resolution in a pro-level camera. 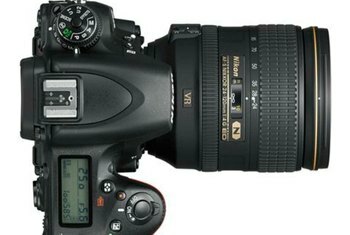 Trust us when we say that there is a whole lot to love about the Nikon D810. 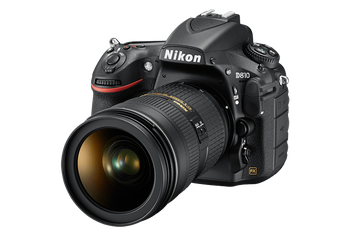 The Nikon D810 is an excellent, well-rounded camera that's capable of delivering superb images in a wide range of conditions. 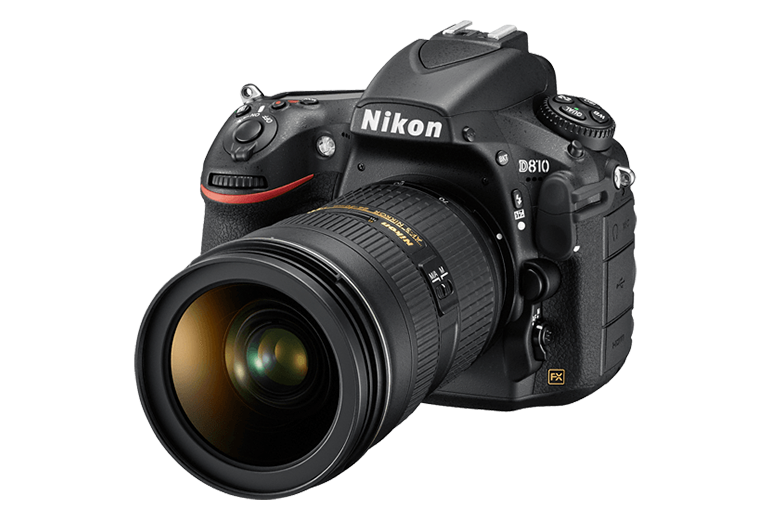 All things considered, the Nikon D810 is the best general purpose DSLR Nikon has produced to date in my opinion. In terms of the camera’s build quality, it really is a solid workhorse of a camera. 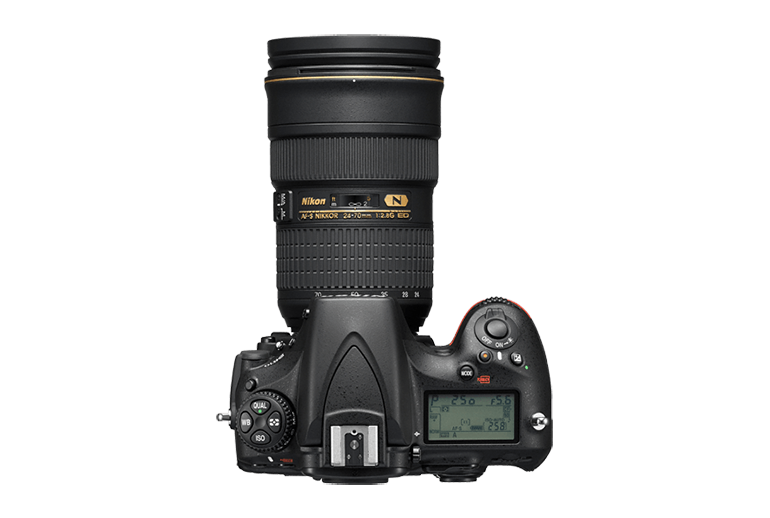 But if you are in the market for a serious camera, one that you can rely on to earn a living, we recommend the D810. 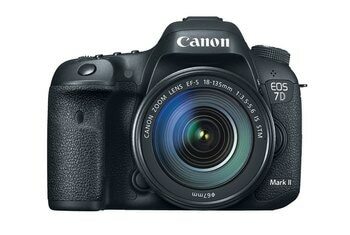 It's our Editors' Choice among its professional D-SLR peers. It may be more re-hash than revolution, but the Nikon D810 can produce staggeringly good images when paired with the right lens. 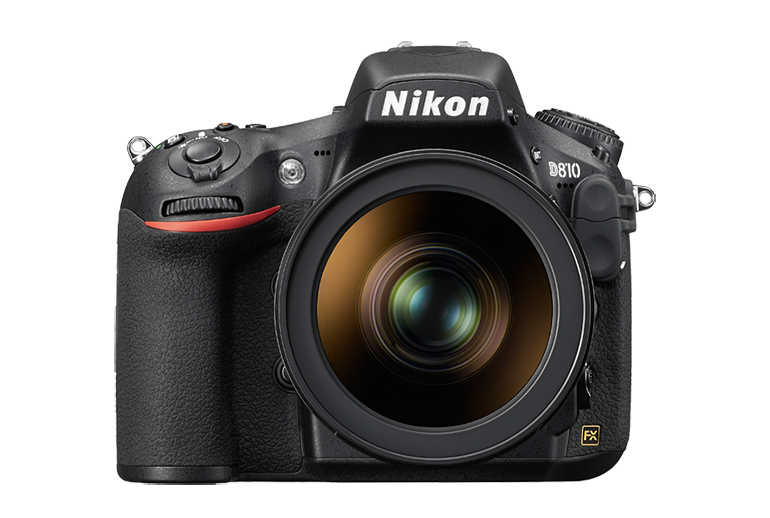 If you're looking for the maximum possible resolution without stepping up to a medium-format camera, and you're not willing to compromise on ISO sensitivity to achieve it, make no bones about it: The Nikon D810 is the camera for you. This is one great camera that’s worth trading in your older gear or breaking into that rainy day fund – it’s simply that good. All things considered, I think the D810 is an excellent camera. It may not be worthwhile existing D800 and D800E users upgrading, but it is still a superb replacement to these cameras with some great refinements. The D810 is an incredible camera that excels in many different types of photography, including landscape, portraiture, and action — all of which lend themselves to the niche of adventure photography.